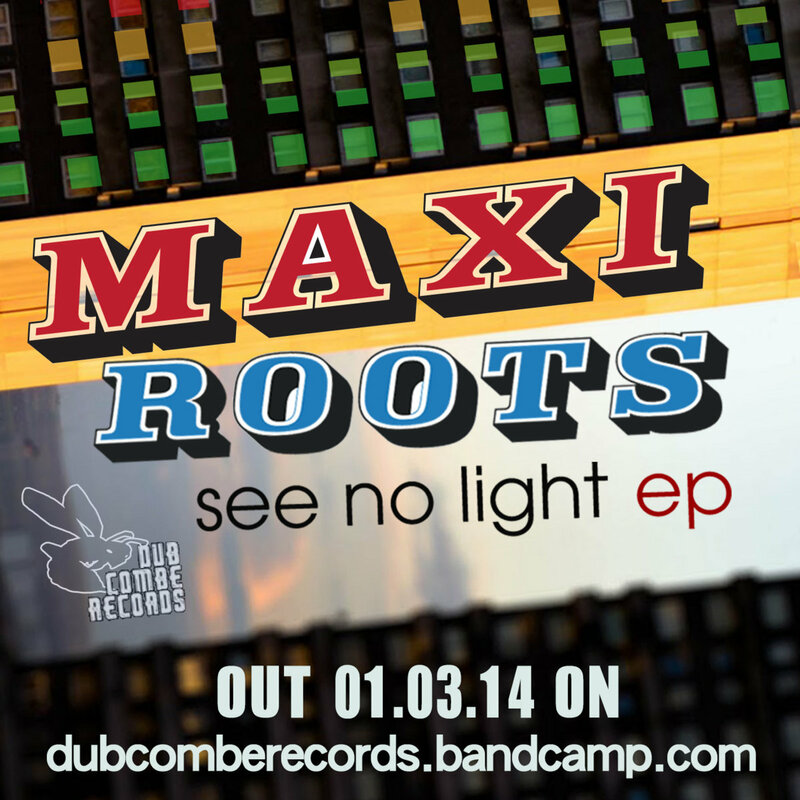 See No Light EP by MAXIROOTS – OUT NOW! Coat Rack EP by MILDTAPE – OUT NOW in FREE DOWNLOAD! International dub Netlabel DubCombe Records comes back into the spotlight with its second release. with spacey ambient sonorities, perfectly matched with DubCombe’s underground style. The 4 tracks EP [2 original mixes + 2 dub versions] will be available in FREE DOWNLOAD from the 1st of June 2012.